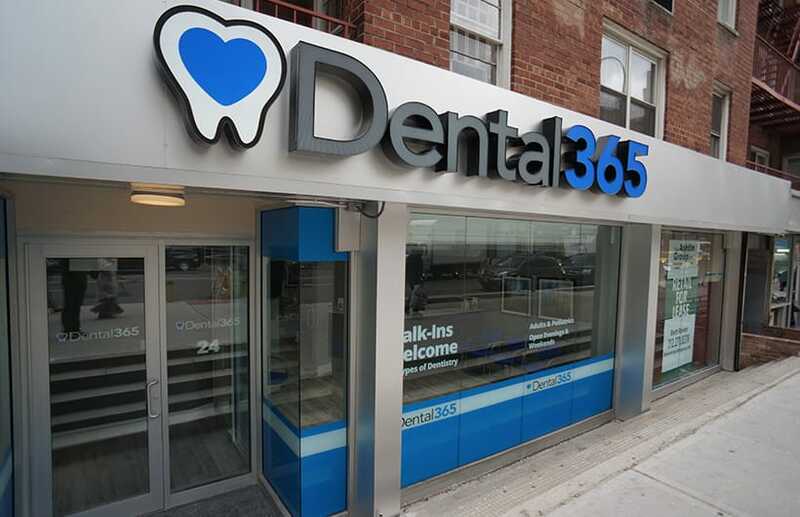 Dental365 is a practice dedicated to providing New York with affordable health care from an experienced dentist or dental specialist. 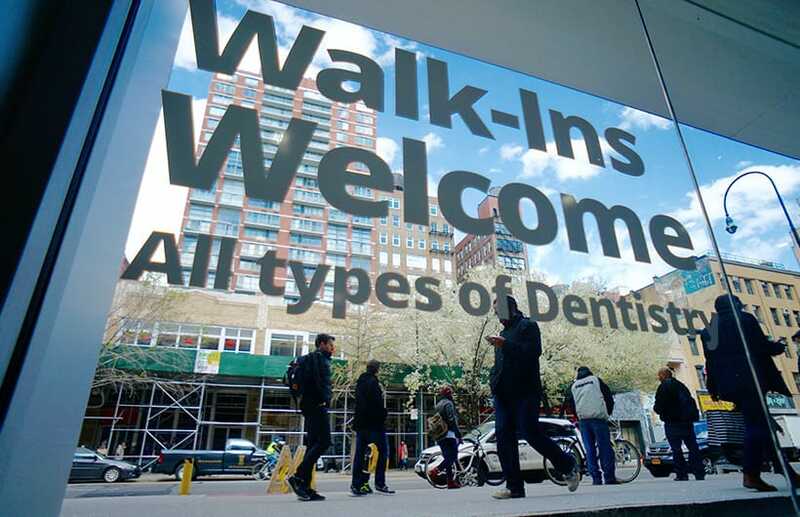 Our Union Square, NY dental office makes our comprehensive services available right in the heart of the city. We offer general, restorative, and cosmetic treatments to help you experience the benefits of a healthy, beautiful smile. We also offer emergency treatment. 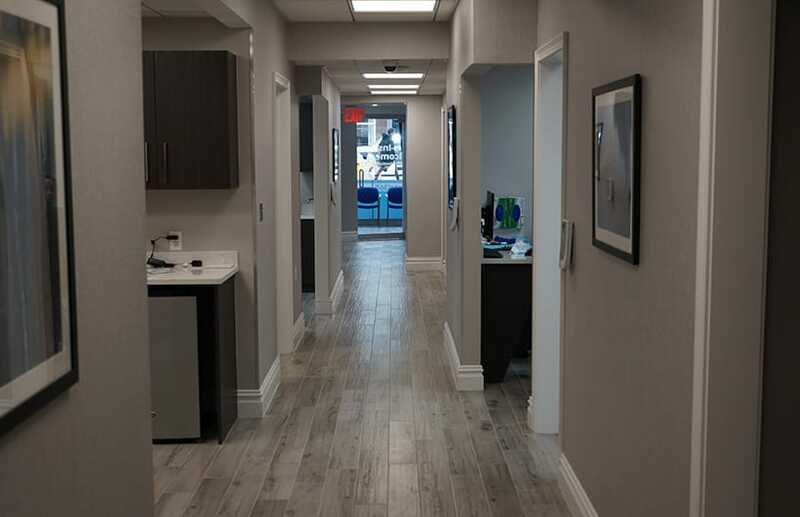 If you have been suffering with dental discomfort, feeling self-conscious about the look of your teeth, or simply need to establish ongoing general care, we are here to help. Contact us today to schedule an appointment. Manhattan is often called the cultural and economic center of the United States, but it also carries great global significance as the home of Wall Street and the United Nations headquarters. 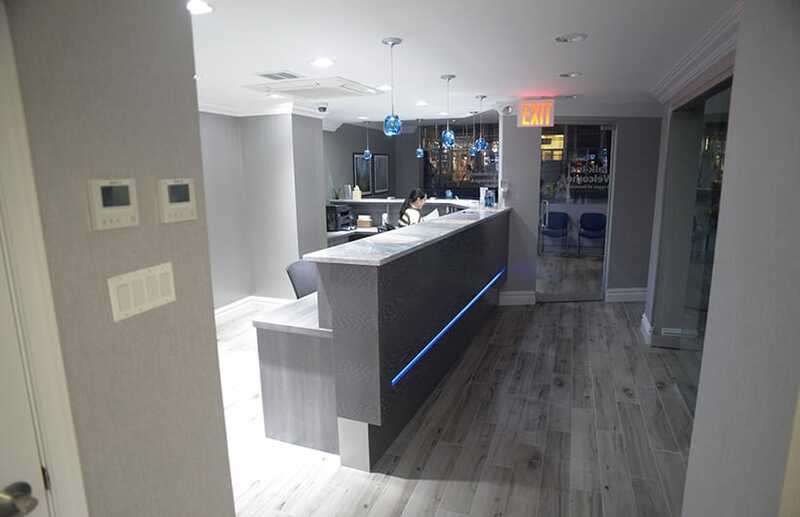 Because our mission is to provide New York City with excellent dental care, expanding our presence in Manhattan was absolutely essential. 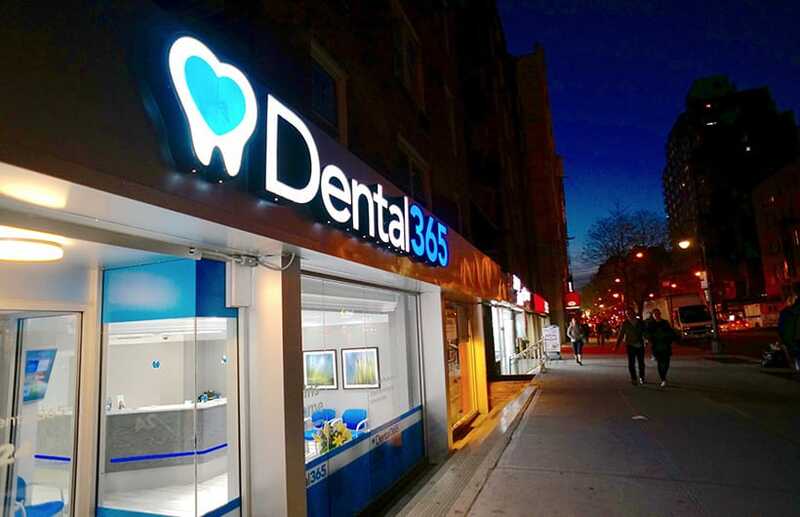 Dental365’s 14th Street office is just one block northwest of the Union Square subway station, making it accessible from virtually every subway line. 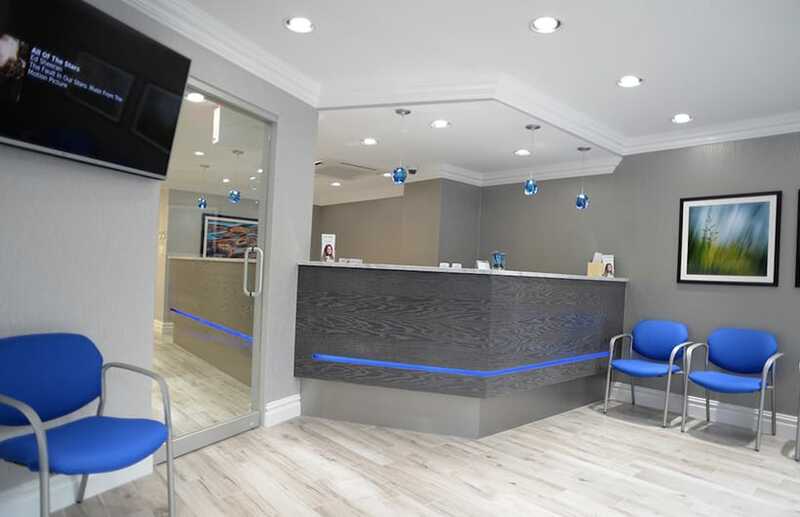 This modern facility is comfortable and inviting, ensuring that every visit to Dental365 is as relaxing and enjoyable as possible. Meanwhile, we use the very latest in dentistry technology to provide thorough, efficient care. Cosmetic Dentistry: Your smile is one of the first features others notice about you. When you feel confident about sharing your smile, it can make lasting impressions on others and help you experience greater satisfaction in your personal and professional life. 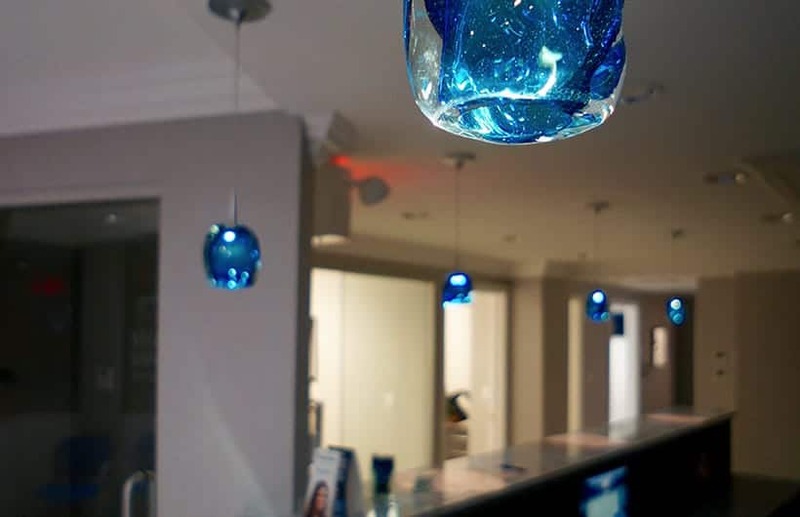 We offer teeth whitening, porcelain veneers, bonding, clear orthodontics, customized smile makeovers, and more to give you a smile that helps you look and feel your absolute best. General Dentistry: The health of your teeth and gums is directly related to your overall health. In fact, poor oral health has been linked to an increased risk of heart disease, pneumonia, premature birth, and other serious complications. 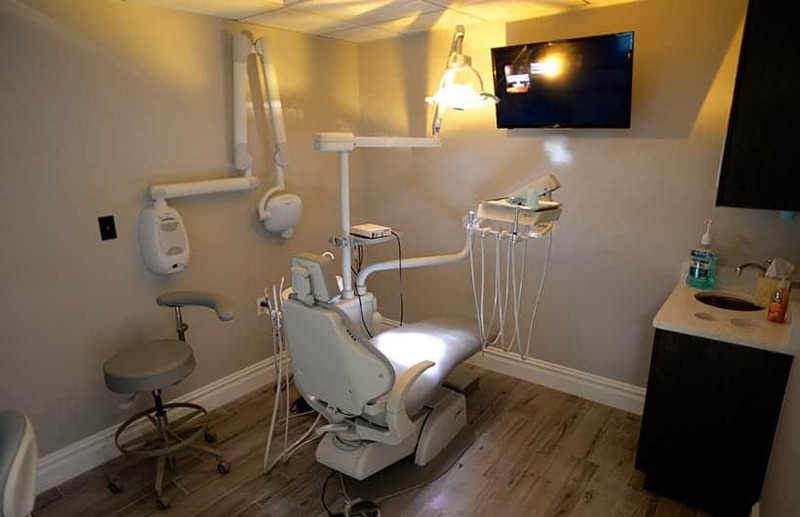 We provide thorough biannual cleanings and health assessments using advanced diagnostic tools to identify your needs and help you achieve outstanding oral health. Restorative Dentistry: Decay, trauma, and tooth loss can take an immense toll on your quality of life as chewing and enunciating become difficult and painful. Our compassionate dentists offer dental implants, dentures, crowns, and other solutions to restore the balance, comfort, and health of your smile. 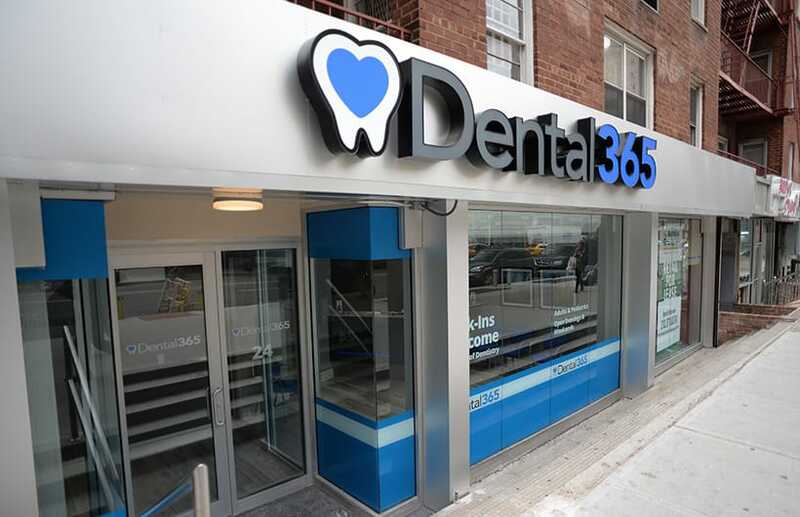 If you are in need of affordable, easily accessible dental care in Manhattan, please contact us today. 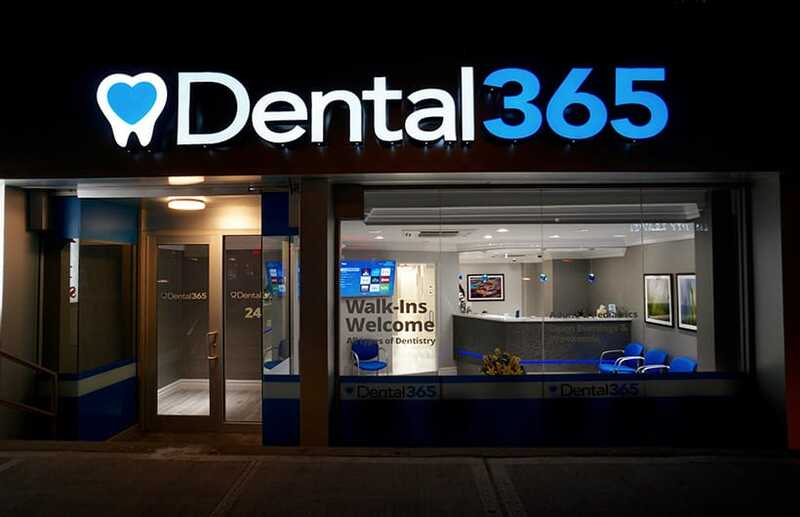 Our friendly staff will schedule your appointment and answer any questions you might have about Dental365.